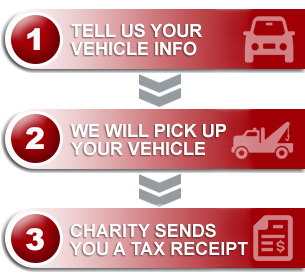 Just wanted to say that i found working with Donate-a Car a great experience. From the initial contact to the actual towing of my boat, I found your personnel to be both friendly and professional. The towing agent made contact and showed up at the agreed upon timetable. Again, thank you for your assistance in this matter.